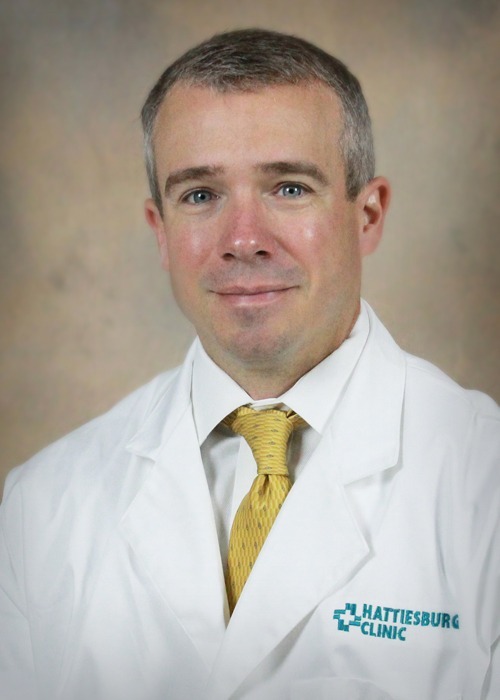 Michael J. Cox, MD, a physician at Hattiesburg Clinic Orthopaedic Surgery, treats patients with orthopaedic conditions and diseases. Hattiesburg Clinic Orthopaedic Surgery treats a spectrum of orthopaedic conditions and diseases including musculoskeletal injuries, fractures and complex total joint reconstructions. In addition, the clinic also provides surgical treatments for arthritis including joint replacement, neoplasms of the skeletal system, surgery for traumatic injuries, children’s orthopedics and general sports medicine.